The 10-campus University of California system reached an agreement on Friday with the University Council-American Federation of Teachers on a tentative contract providing lecturers with an increase in pay and other incentives. According to the UC-AFT, UC administrators agreed on the tentative contract after 11 months of bargaining and protests. The contract will be voted on by about 5,000 non-tenure track UC lecturers within the next two weeks and will be ratified as soon as it has enough votes to pass. The proposed settlement includes an 11.2 percent pay raise over the four-year contract period to all full-time non-tenure lecturers. Currently, non-tenure track lecturers earn an average of $50,000 to $100,000 and are committed to a three-month or longer contract. Part-time lecturers, who do not qualify for the UC retirement program or Social Security benefits, will earn a five percent annual lump sum payment for three years. UC-AFT also agreed in the contract for administration to evaluate lecturers after three years, instead of the current job review that takes place six years after initial employment. The proposed third-year of teaching evaluation, called a "mentoring meeting," offers more job security three years earlier than in the previous plan. President of the UC-AFT Robert Samuels said, "we have a new review process that we think will improve the quality of education, and an increased recognition by the university of the important work lecturers perform." "We are also protecting against high turnover so that students have the best teachers and lecturers have stable careers," said Samuels. 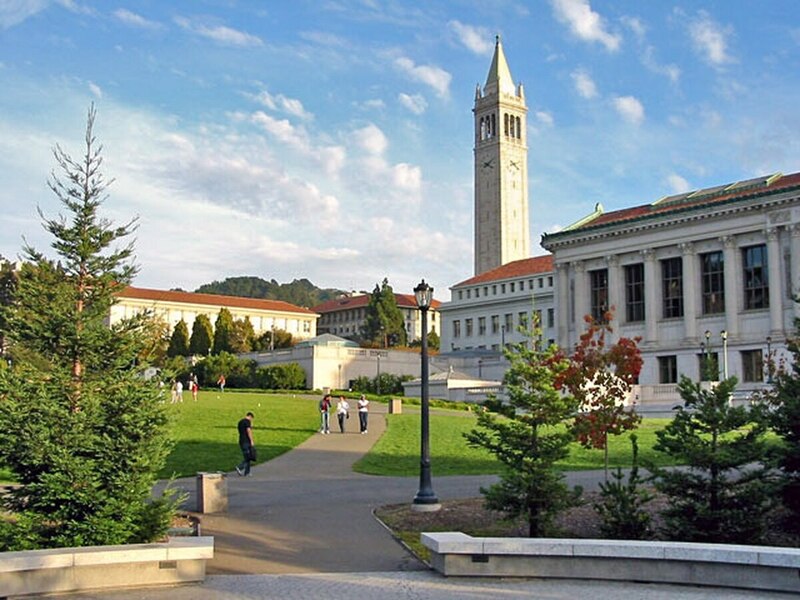 The 2015 University of California accountability report said that the staff turnover rate was 8.5 percent for the 2013-14 school year, which was the lowest in eight years. Although low for the UC system, the report states that an 8.5 percent turnover percentage is substantially higher than the average rate for the industry. The UC-AFT hopes the increased opportunity to secure a permanent position in conjunction with higher wages will encourage lecturers to stay at the UC schools and focus on educating students. In the wake of the UC wage increases, the California Faculty Association has threatened to strike for a span of five days in April if they cannot come to a contract agreement with the California State University administration. CFA Communications Director Alice Sunshine said, "we've been negotiating for this academic year for a long time – since 2014. We never came to an agreement over wage increases." Sunshine said that since the CSU system is not meeting their needs in a timely manner, employees are not officially under contract and faculty is legally allowed to strike. About 26,000 Cal State employees have threatened to stop teaching and checking emails from Apr. 13-15 and again from Apr. 18-19 if a five percent wage increase is not agreed upon. "The CSU system is offering us a two percent increase, but that leaves us so far behind inflation." Sunshine said. "It brings us back to where we were eight years ago." Reach Staff Reporter Kate Lonczak here. Follow her on Twitter here. Kate Lonczak is a broadcast and digital journalism student at the University of Southern California.